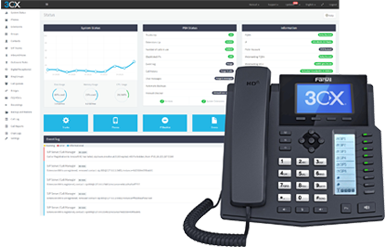 Why use a Mini PC as a PBX Appliance? Mini-PCs are a great, low-cost alternative for smaller offices that do not have a server available for your Orbex 3CX Solution. 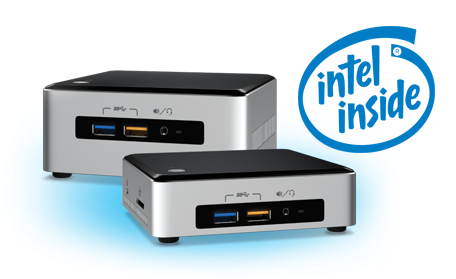 These pint-sized PCs are available for as little as £650.00+vat and are a reliable, cost effective alternative to PBX appliances which run on a proprietary OS making it difficult to manage and upgrade. Which MiniPC for a PBX Appliance?